Nuclear power in the United States is at a moment of existential crisis. If the present challenges are not addressed, then the future of nuclear energy may be far less promising and superior US nuclear expertise diminished. Nuclear power plants across the United States (and some other developed countries) are in trouble, shutting down well in advance of license expiration, primarily for economic reasons. 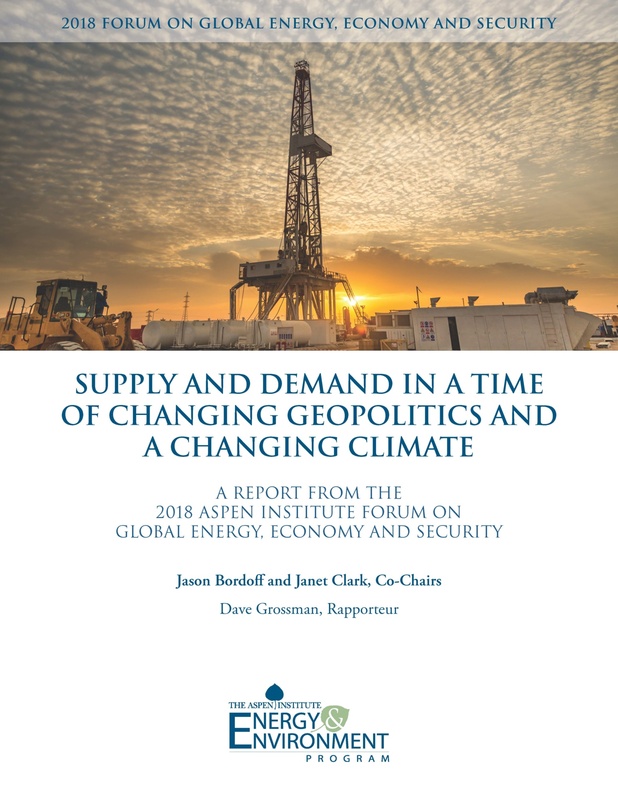 Small single-unit merchant plants are at particular risk, but all plants face challenges from low demand growth, low natural gas prices, subsidies for renewables, and increased operational costs. Nuclear plant retirements have serious regional economic and employment impacts; they also tend to increase reliance on natural gas, which in turn increases greenhouse gas emissions. Sustaining the existing fleet preserves zero-carbon power in the near term, maintains the potential to add technologies to the installed base that could unlock several gigawatts of additional capacity, and paves the way for advanced solutions in the long term. 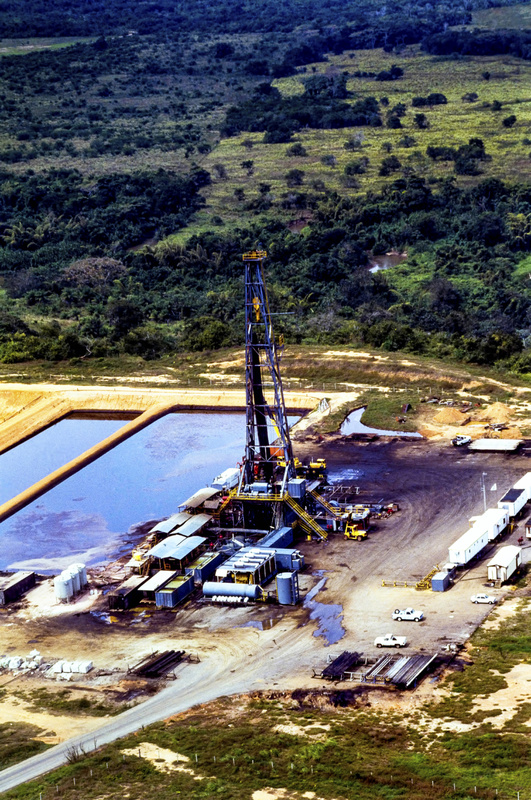 Federal interventions to help the existing fleet could include tax credits or accelerated depreciation for nuclear, national carbon pricing, speeding up the evaluation and implementation of accident-tolerant fuels, and addressing price formation issues. Independent System Operators and Regional Transmission Organizations could start pricing more attributes of nuclear generation, implement a carbon adder and low-carbon dispatch, or let nuclear plants ramp to avoid negative-priced hours. Most of the important policy pieces are at the state level, where solutions could include clean energy standards, power purchase agreements, re-regulation, subsidization, or carbon pricing. New build, meanwhile, is happening around the world, mostly in developing countries. In the US, the public generally supports nuclear power but is concerned about nuclear waste. In addition, policymakers looking at the over-budget, behind-schedule plants now being built cannot fathom a path to a nuclear renaissance. Still, there are pressing reasons to promote new nuclear in the US, including national security, nuclear safety expertise and climate. The list of countries building new reactors includes many with no experience operating them and is a bit scary from both a safety and a proliferation perspective. Russia and China could dominate enrichment capacity, are the leading vendors of current and perhaps future generations of nuclear technologies, and see nuclear power as an instrument of geopolitical influence. The US needs a strong domestic nuclear program to maintain its exceptional competence to address safety, threat reduction, and nonproliferation. Climate change represents another pressing reason for new nuclear, as it is not clear that there are legitimate pathways to get to deep decarbonization that do not involve a significant expansion of nuclear power. A world without nuclear power would require an incredible – and likely unrealistic – amount of renewables to meet climate targets. The environmental community has to come around to the realization that pursuing deep decarbonization solely through renewables is very risky. There are several state and federal policy approaches that could promote new nuclear, but the case for new nuclear has to be made more clearly, more forcefully, and in a way that does not frame the solution as a binary choice between renewables and nuclear. 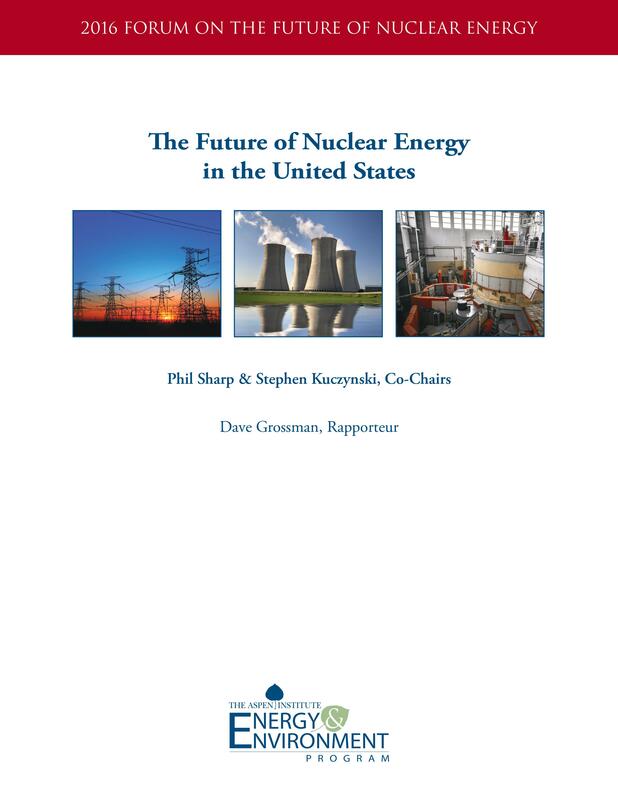 While there does not appear to be sufficient urgency or political will in the US to undertake the degree of mobilization of new conventional nuclear plants needed to pursue advance nuclear technology, advanced reactors that use new types of coolants, operate at different pressures and temperatures, or are smaller and more modular could represent the future of nuclear power. Advanced designs could reduce the footprint of a nuclear plant, reduce siting restrictions, reduce costs, vastly improve safety, and either produce less waste or directly consume waste as a fuel. Startups doing innovative advanced nuclear development are raising some capital, but the challenging time scales and dollar amounts involved in nuclear, as well as licensing uncertainty, make it hard to attract investment. It is imperative, though, to get small demonstration prototypes built in order to advance the technologies, retire risks, and allow investors, legislators, and others to see progress – and for most companies, that will require significant government support. The federal government can use loan guarantees and its purchasing power to invest in, advance, and expand the pool of private capital available for the next generation of nuclear power. It can also help support advanced nuclear in other ways, such as through the technical, regulatory, and funding capabilities of the Department of Energy (DOE) and its national lab partners. In fact, the newly created Gateway for Accelerated Innovation in Nuclear (GAIN) within DOE is intended to provide the nuclear community with better, more transparent access to those capabilities, including providing test beds and demonstration platforms to address sets of key technical challenges shared across many advanced nuclear technologies. Another key way DOE could provide support is by establishing an “X” challenge for advanced reactors at a certain cost per watt, as it did for solar under SunShot; if advanced reactors are going to get deployed, they have to be cost-competitive. Advanced nuclear also has rare bipartisan support in Congress, so measures to promote it might be able to move forward in the divided landscape following the November 2016 elections. There are questions, though, about whether the Nuclear Regulatory Commission (NRC) is ready to review licenses from advanced reactors as they move closer to reality. Squarely focused on safety and security, the NRC is trying to shift its culture to be more risk-informed in order to remove unnecessary burdens that may be hindering nuclear development and innovation. NRC staff are trying to ensure efficiency, speed, and effectiveness in reviewing advanced designs, including by working closely with DOE and the industry to understand and prepare for advanced technologies, conducting faster technical and licensability reviews, and providing appropriate flexibility and exemptions from criteria meant for traditional light water reactors that are irrelevant to advanced designs. Nuclear power, while on the rise world-wide, is at an inflection point in the US. With the confluence of low natural gas prices, dramatically falling costs of renewable generation (partly caused by subsidies), and aging nuclear plants, less profitable nuclear plants are shutting down and being replaced by higher carbon-emitting natural gas plants. If the US wants nuclear energy to be part of the low-carbon equation, transitioning from renewable portfolio standards to clean portfolio standards will be an important step, whether this is on a state by state basis or through national legislation. More federal investment is needed in advanced nuclear technology, both in research and development, but also in deployment funding as well as support for licensing first-of-a-kind technologies through the Nuclear Regulatory Commission. The US nuclear industry has long set the standard for safety in the US and abroad. It is important that it continue to lead the world in having adequate protection of nuclear materials. No one power source, whether nuclear, natural gas, wind, or solar, can provide 100% of the clean power the US will need over the coming decades. Policy makers in federal and state governments should adopt a “yes, and…” mantra in order to achieve national goals.